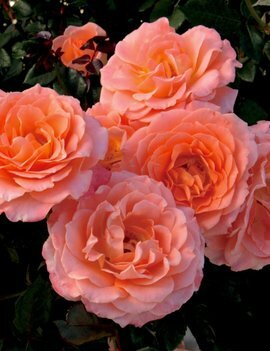 Delivery time: All sold out for the season. 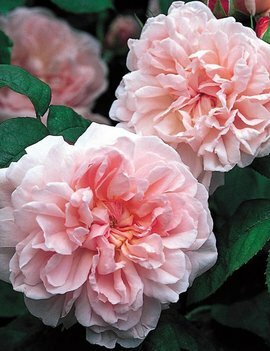 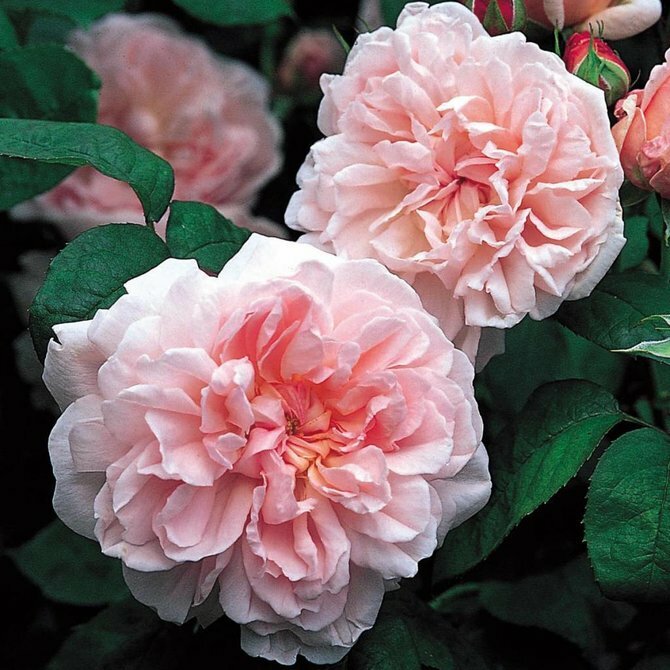 English Shrub Rose - Bred by David Austin • An exceptionally free-flowering rose bearing neat rosettes. 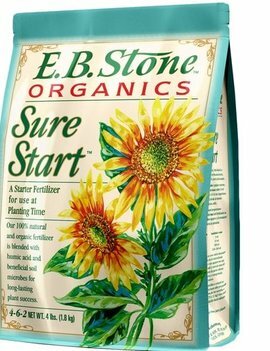 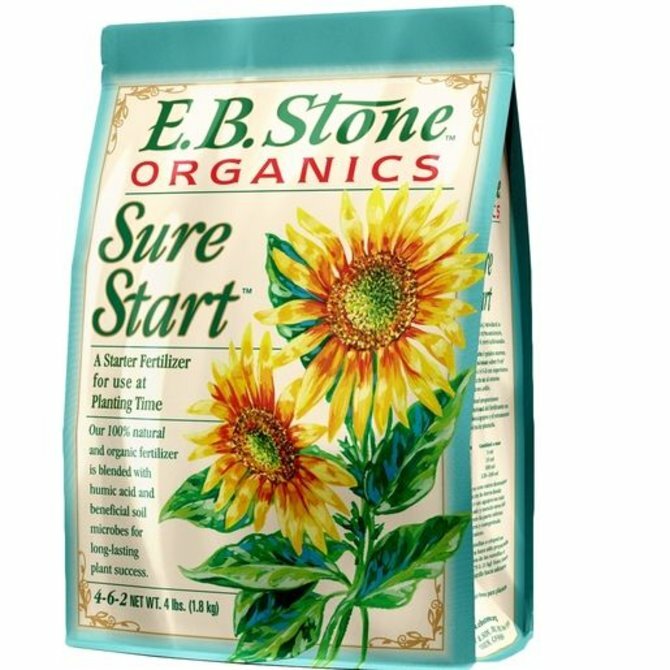 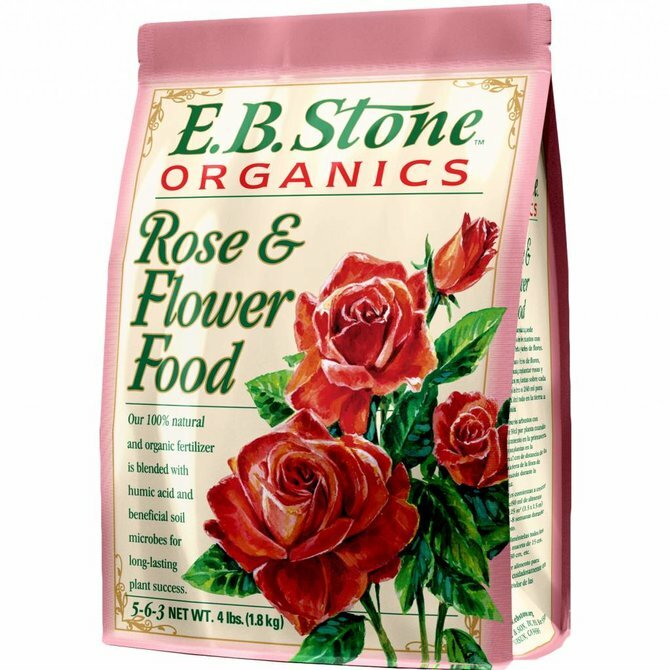 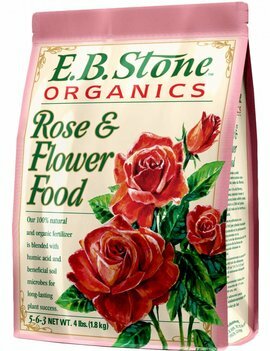 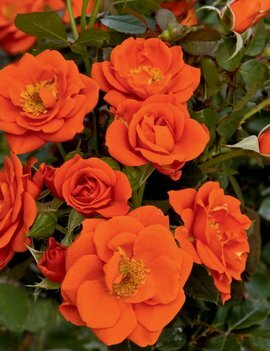 Bred by Weeks Roses • All you have to do is just stick it in the ground, give it a little water, kick back and watch it grow. 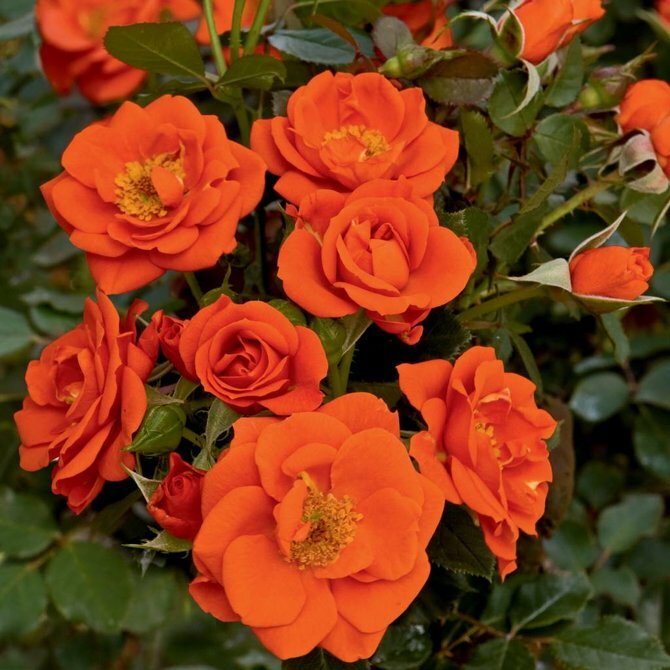 The foliage is so glossy green and free from black spot that the bush looks great even without flowers. 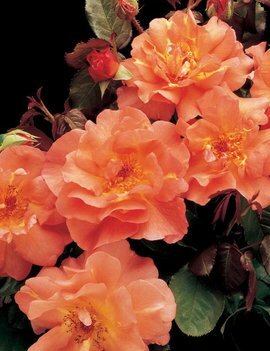 Bred by Weeks Roses • Not for the faint of heart when it comes to color, this is a ‘stand up and say howdy’ kinda orange. 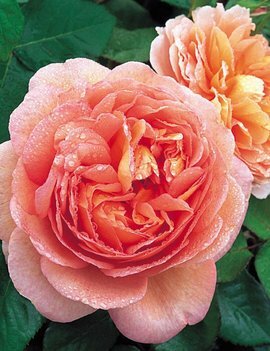 Bred by Weeks Roses • Lusciously lovely, delectable peachy-pink color sets apart this sister seedling of Sparkle and Shine. 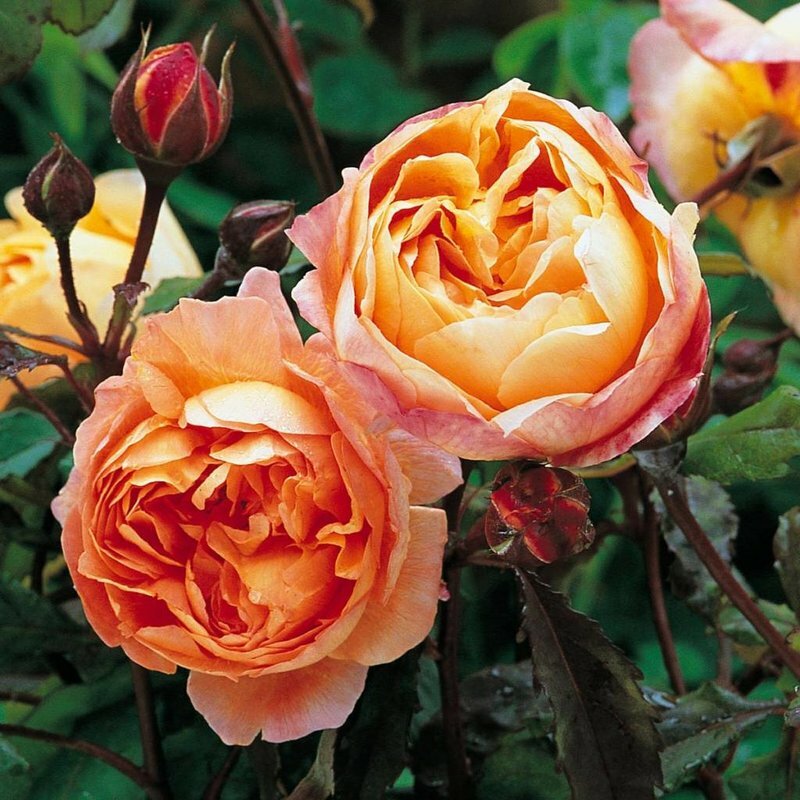 They may have their differences (peach pink vs. deep yellow). 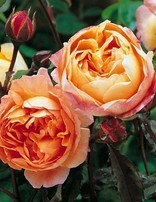 But, like most sisters, they share some likenesses, too. 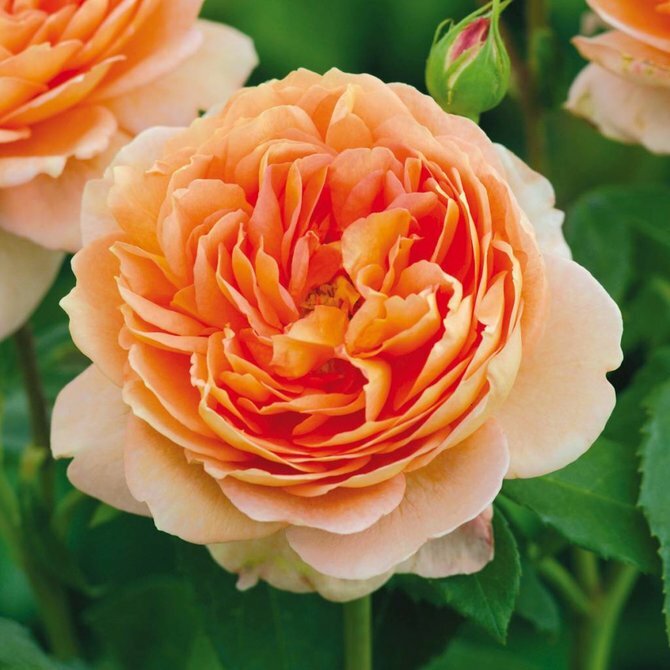 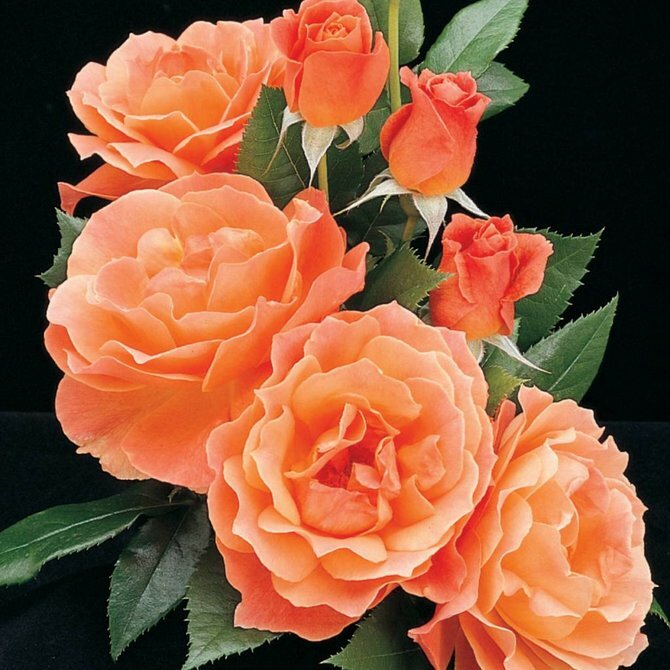 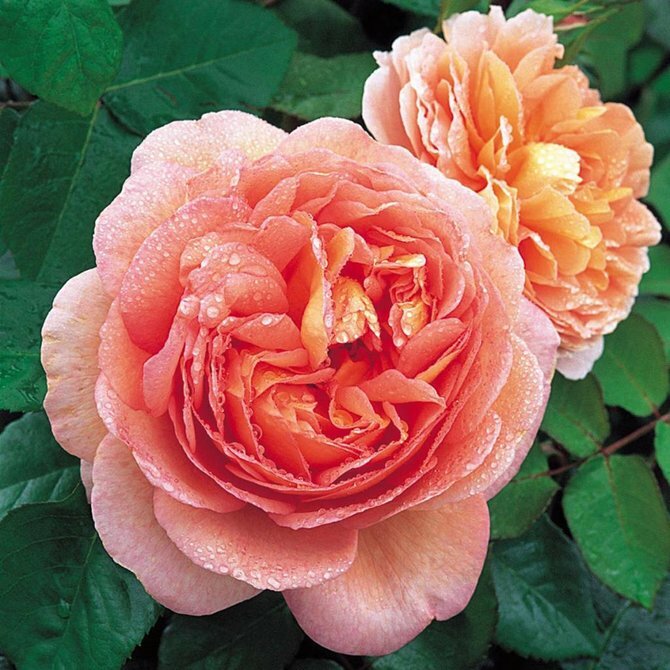 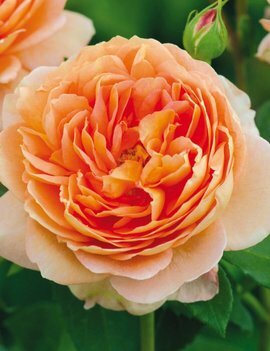 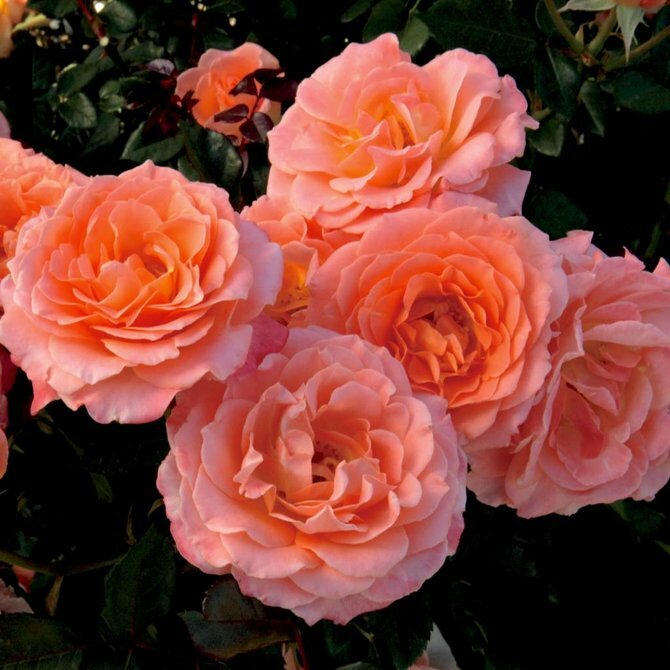 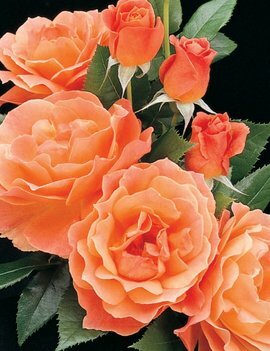 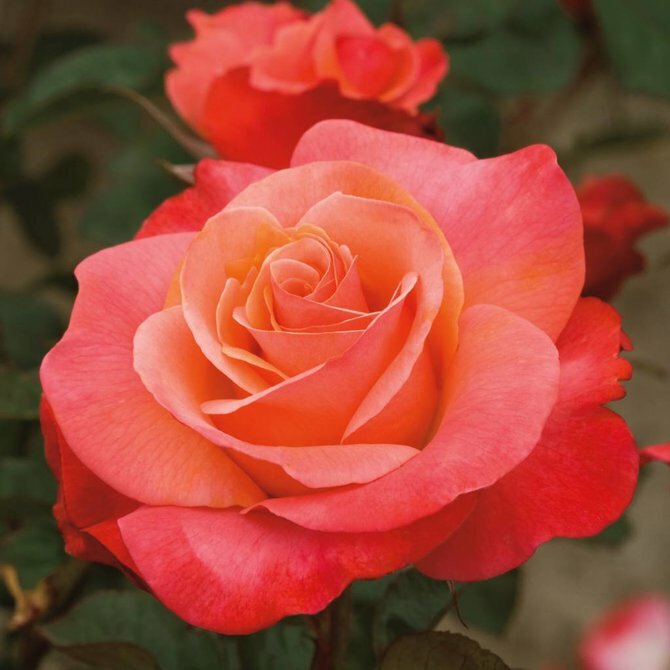 Bred by Weeks Roses • Big pointed buds swirl open to show off seductive shades of peach and coral and salmon. 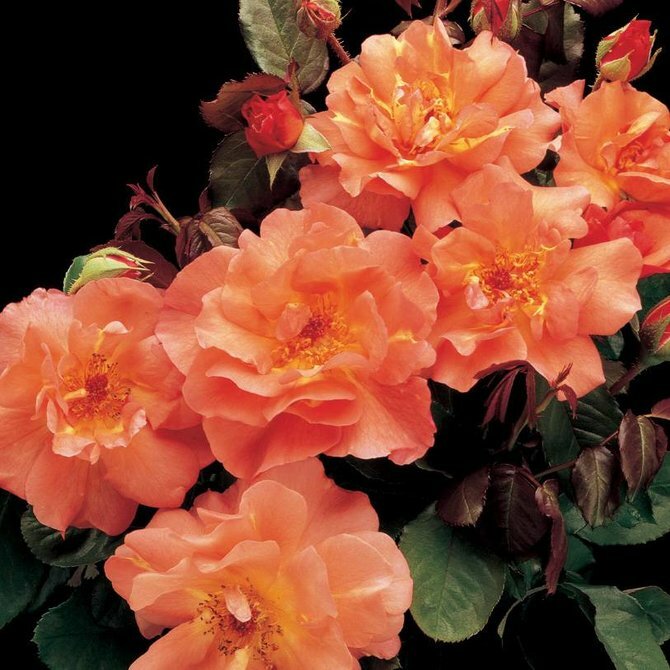 But the color show doesn’t stop there. 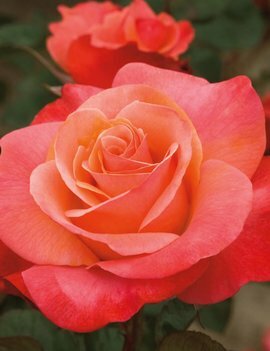 The sun starts to ‘tan’ each petal, turning them into deeper tones of orange, scarlet and burgundy.